"Explosive performance at the Gewandhaus!!!! Stephen Dominic Ellery conducts in London and around the UK performing opera in Arts Festivals, open air Summer Prom events. During the last 2 weeks alone he has peformed to over 20,000 germans, Swiss and Austrians not to mention 2000 Poles at the ICE Centre in Krakow, Poland during his performance of Moniuszko's Halka. He has conducted in all the major German cities including the Berlin Philharmonic Hall, Munich Philharmonic Hall and Leipzig Gewandhaus. Last week his Leipzig performance "exploded the Gewandhaus" according to one critic. He has also conducted in Japan, Poland, Austria, Australia, Peru, Mexico, Vietnam, India, Ghana, Lithuania and China. 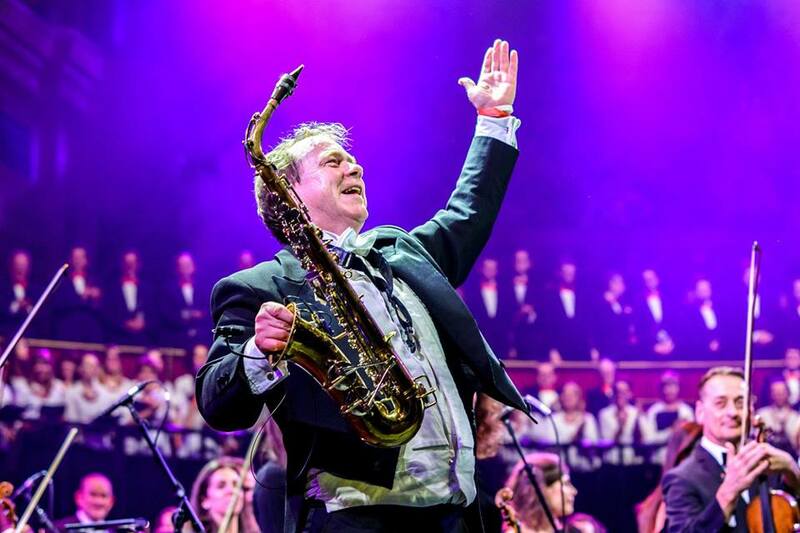 On Sunday November 11th he conducted at the Royal Albert Hall, London, to an audience of over 5000 in a concert commemorating 100 years of Poland's independance. He studied conducting in St Petersburg, Russia, with Ilya Musin from 1991-95 and earlier 1988-91 in Krakow, Poland, under Jerzy Katlewicz.